Knowledgeware Technologies, Inc. provides wide range of Information Technology services. 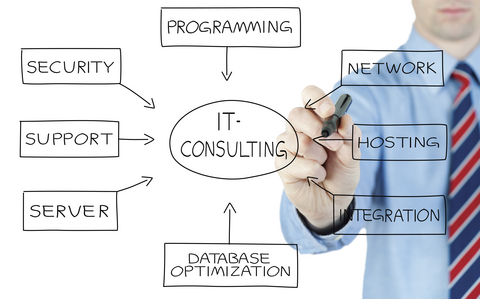 Our engineers, programmers, project managers and business executives bring many years of industry experience. Our services are tailored and customized for Government, Business and Residential. As, companies rely heavily on information through computer networks to support their critical business operations. The needs to secure such information, is extremely critical. Protecting the integrity and confidentiality of your information is a mainstream issue. People often are misled about the firewall as the mainstay for enterprise security. Security extends far beyond firewalls to include application security, transaction security, Virtual Private Network (VPN), encryption, intrusion detection, and much more. Knowledgeware Technologies, Inc. security experts bring the leadership role and reputation for providing the best IT solutions that allow our customers to capitalize on opportunities. Our certified consultants have many years of expertise at designing computer security solutions for all types of industries.